If you missed this post's predecessor you can go back and catch yourself up HERE. Continuing on now, I know that my point of entry into India will be Kolkata, via Dhaka, Bangladesh. There is a cheap train that can take me across the border. After that, to be totally honest with you, my plans in India are pretty lose. 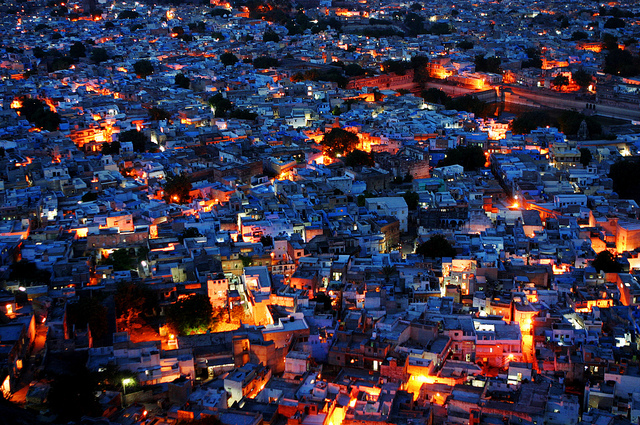 India is a vastly large place with nearly infinite things to do and see, but I'm not superman. I have to be realistic here with what I can actually do this time around. How much I do in India will depend entirely on my remaining funds and mojo. Still, I need to have some direction in life when I arrive, so think of the following more as a set of goals rather than an actual travel itinerary. Anyway, here's my "plan", in what will likely be chronological order. 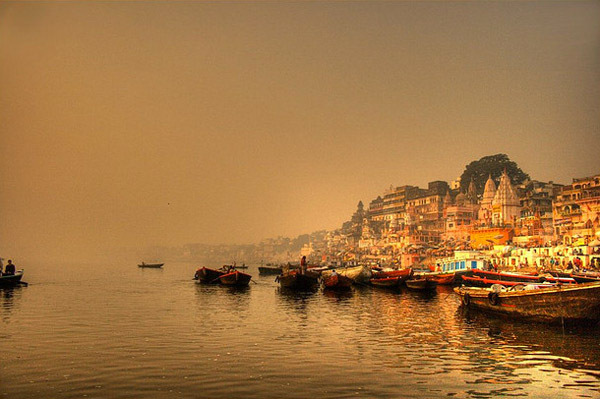 Sitting on the dirty shores of the Ganges River, Varanasi is the holiest city in India according to Hinduism. 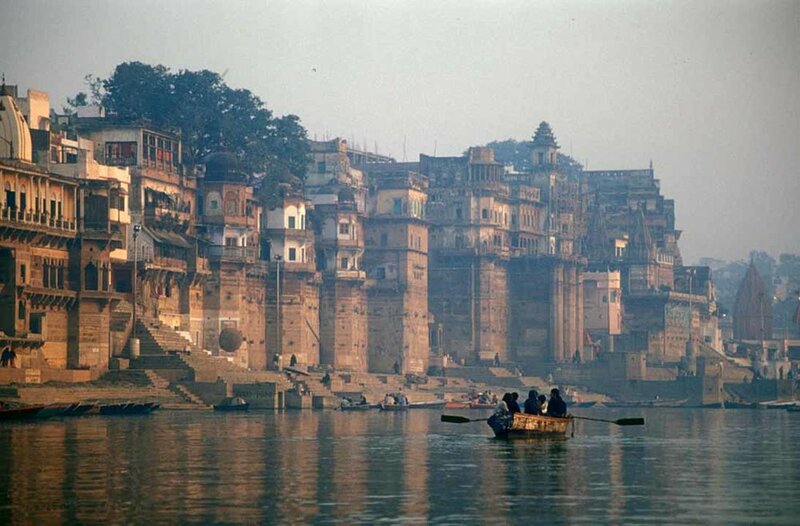 Some say that to die in Varanasi guarantees salvation. 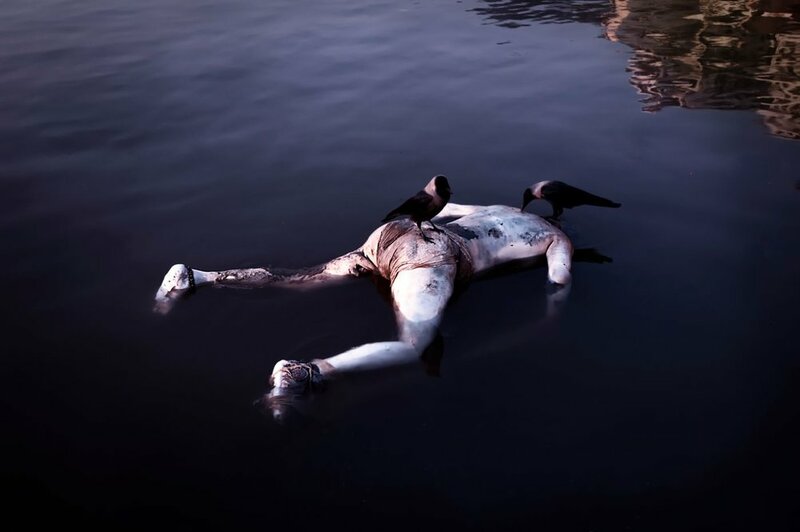 That religious fallacy might be to blame for the large number of corpses that float down the Ganges from the city everyday. 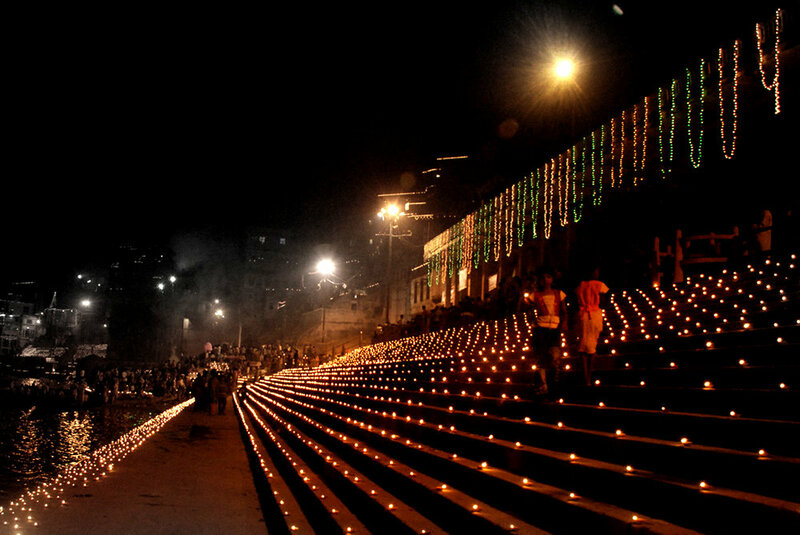 It is also a significant city for Buddhists and Muslims in the area so the city is brimming with spiritual monuments. Clearly I have no connection to any of these belief systems but the city is gorgeous in its own rite. I have heard so many amazing things! I’m excited. The problem is that my time here coincides with the rainy season in India. I have heard some pretty outrageous things about what that looks like in India: streets turning into rivers in a matter of minutes, boats floating down them... So my time in Varanasi and Kolkata might be a little damp. So I asked myself, "Peter, is there anywhere in India that you're supposed to go to in September?" It actually turns out that there is. Cue the Himalayas! 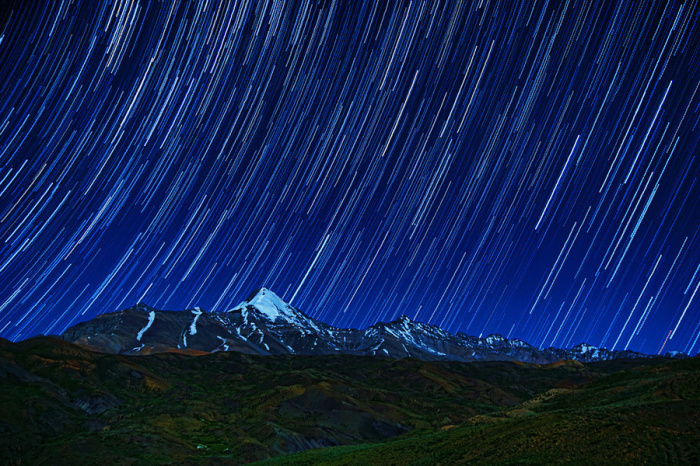 Oh yes, the Himalayas. 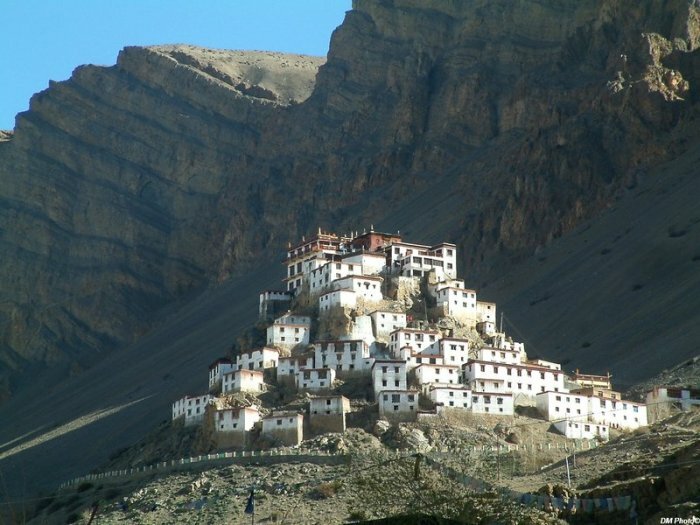 A friend of mine recommended a place called Spiti Valley. 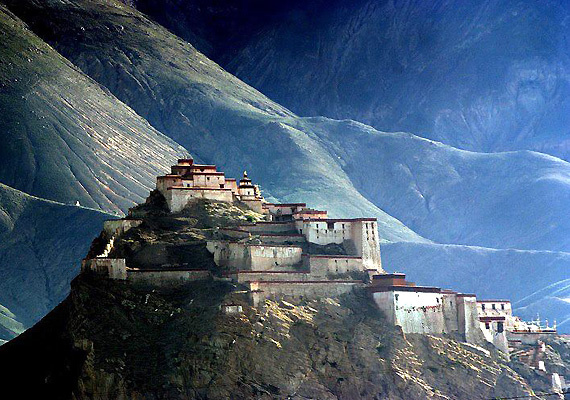 I might have just been a sucker for this idea because I just watched Seven Years In Tibet, but I did some research, and decided that it looked awesome. But if I'm going to do this I'll need to hustle to get there. The region closes down because of all the snow in October at some point. When exactly in October it will be closed off is pretty unpredictable, so if I want to have a few weeks to poke around, I'll need to get there ASAP. 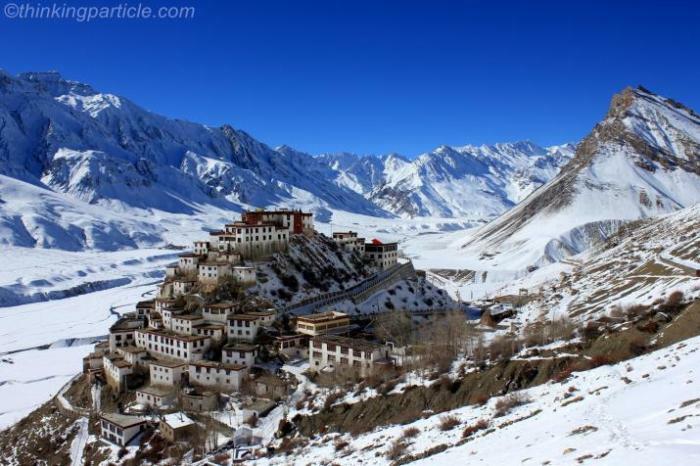 What is Spiti Valley? 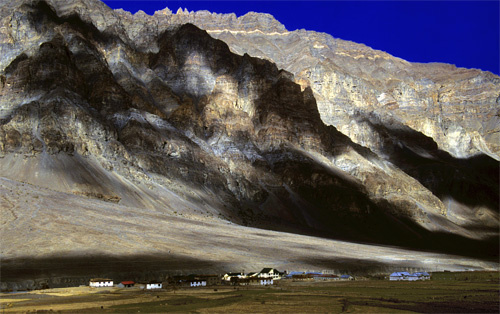 Spiti Valley literally translates to something like "in-between land". 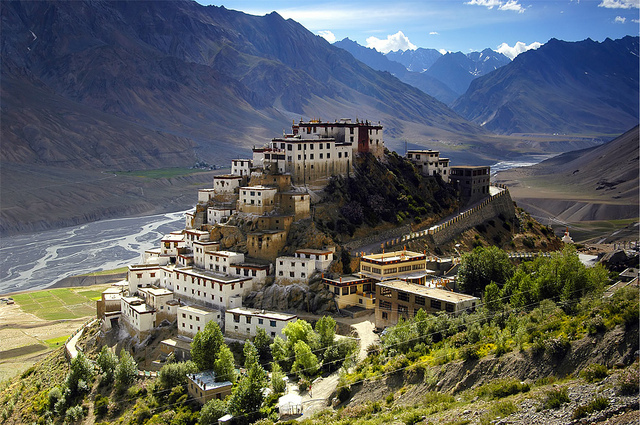 While it is sovereign Indian soil, culturally, it is known as the limbo area between India and Tibet. However, the impending snow-pocalypse in the region might end up preventing me from doing this trip at all. If I am feeling anxious about that happening, I might decide to take a different route through the Himalayas and travel into Nepal via Darjeeling, India. That route is far less prone to closure due to snow. If I do that then this will all unfold a bit differently. But who knows man! All I know is that I'm gonna see me some mountains! India and Pakistan do not have what you would call a friendly working relationship. Indeed, there is a long history of conflict and tension between these 2 nations. 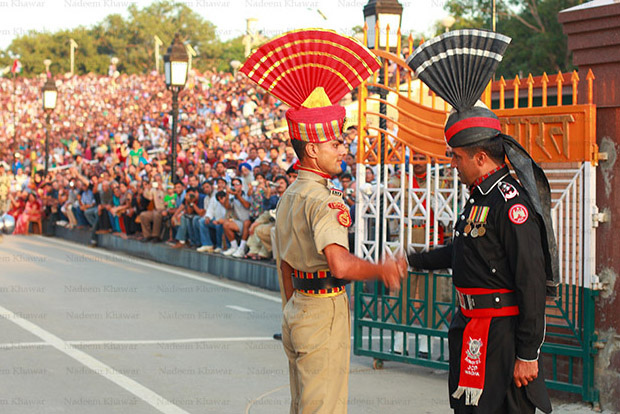 For all the hundreds of miles of border that these 2 countries share, there is only 1 place where you can cross between them via land: Wagah. 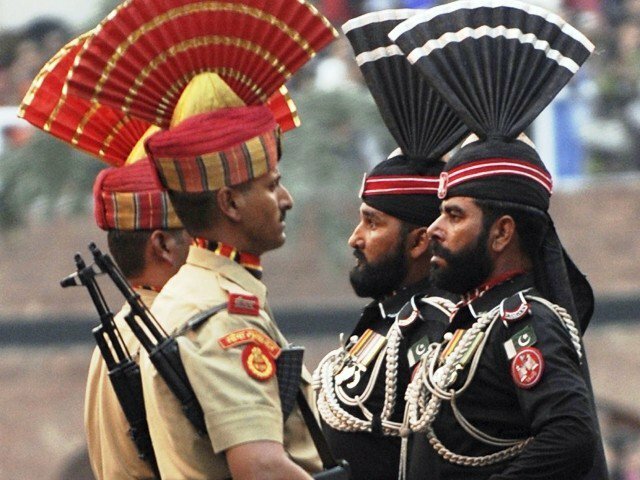 Why go to Wagah? I obviously can’t go into Pakistan (seeing as I am American, and would be crossing over from India) so what is there to do there? 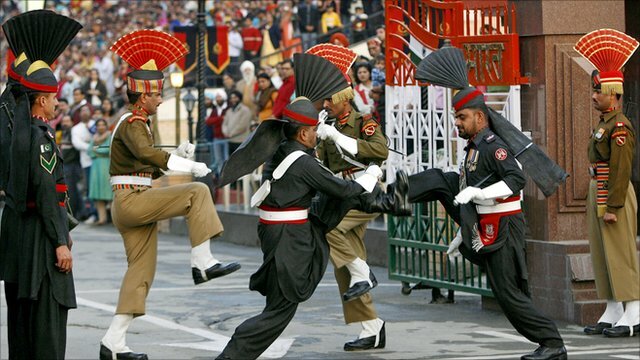 Every night, when the border closes, the Pakistani and Indian guards do an elaborate dance with each other. There are bleachers on both the Indian and Pakistani sides of the borders so that people can watch the dance. I'm intrigued. I want to be one of those people. It’s going to be something else. People say that it feels like a pretty dangerous place but clearly they've lived to tell the tale, so hopefully soon you'll be able to hear it from me. After that, it will be time to head back south to New Delhi, since it's the jumping off point for just about everything else I could ever want to do. At some point I will need to return for a real Himalayan adventure though. Watching The Secret Life of Walter Mitty over and over again isn’t really doing it for me anymore. 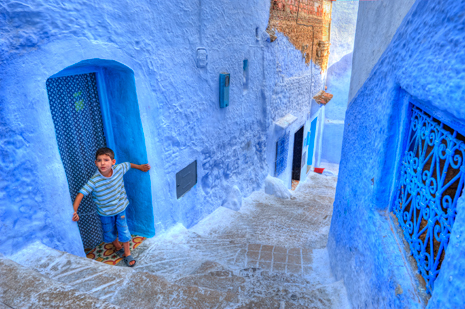 In all my youthful years of bored, suburban Internet surfing, there was one group of photos that seemed to appear everywhere I looked: photos of blue city somewhere far, far away. It was this mystical place to me that I always imagined in my fantasies about all the adventures I'd have one day. 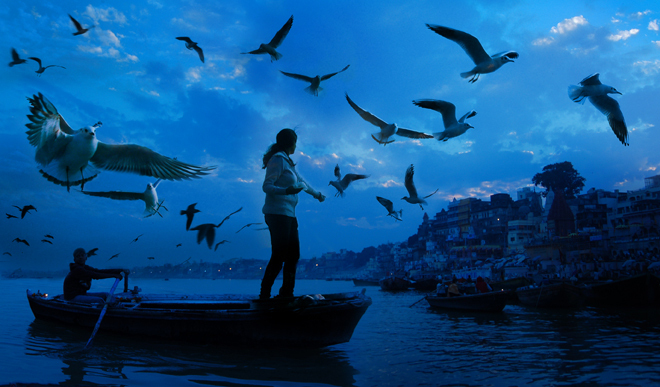 Well it turns out this blue city is real, and it is just a $20 train ticket away from New Delhi. Don’t mind if I do. The train is supposed to take about 14 (ish) hours, so it's going to be a long haul, but I'm a tough cookie. From there, provided that I'm still have the motivation, it will be time to catch another train and head further out into the desert, again venturing near the Pakistani borderlands. 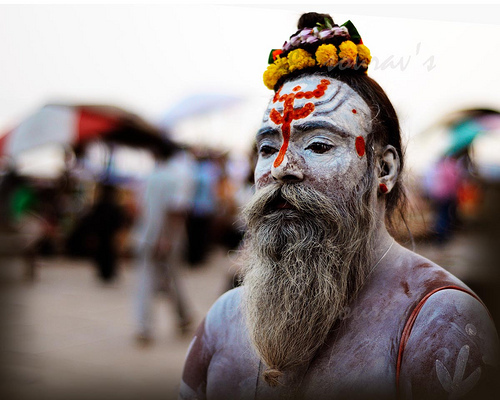 The last thing on the India trek that I want to see is some desert. 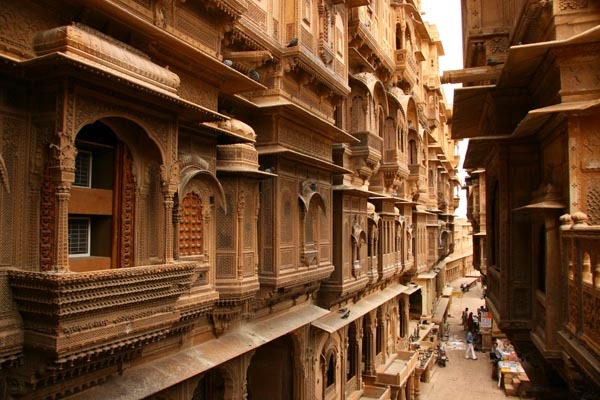 And Jaisalmer seems like a pretty good place to do that. I have heard good things from my friends that have been there. It is close to the Southern Pakistani border, and not much else. It is totally desert and is a 13-hour train ride from the nearest airport. This is the last place that I would like to spend significant time. However, all that said, all I really want is to see a place like this. It doesn't necessarily have to be this particular place. That's just a disclaimer for you. From there I will be heading back to the States, probably by way of Mumbai. It will be rainy season during my travels. That’s a slight bummer but when I traveled to Indonesia it was also rainy season and that turned out to be a huge blessing in disguise. Rainy season means no tourists, rock-bottom hotel prices, and constantly shifting backdrop for the millions of photos I plan on taking. However, I plan on trying to avoid some of the rain by heading north into the Himalayas. Hopefully it will be done raining by the time I come back south. Vaccinations will be important. In preparation, I have recently gotten the Japanese Encephalitis vaccine, as well as the 2nd (and final) installment of the Hepatitis A vaccine. Those are on top of all the other vaccines I have already gotten. At this point I've gotten the vaccine for pretty much everything except for Rabies. The combination of these last 2 shots on the same day and having worms put me in bed with a fever on my birthday, but I bounced back, and I'm ready for action. I will be a transparent as I can with my finances. I’m doing this trip on a shoe-string budget to make sure that I’m not too poor when I get back to America. 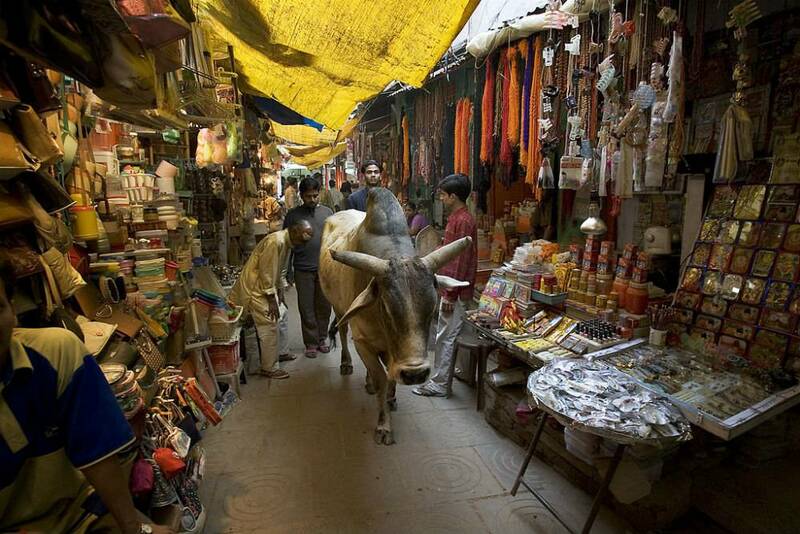 Luckily, India is just about the cheapest place in the world to travel. I can get almost anywhere for less than 20 USD by train. Some of those will be long hauls though so I reserve the right to give in and spring for a few plane tickets. I will use organizations like Couchsurfing and Work Exchange as often as I can for a free place to stay but I'd expect to also end up in hotels and hostels here and there as well. Expect multiple posts that are purely financial as I progress.